You don’t have time to read everything, If you are like most dairy producers you probably only have a limited amount of time to get caught up on the latest news. You might have a few moments to catch up on all the latest events in the dairy industry during a bathroom or coffee break. On a busy day that you might be limited to a quick read in the recliner before bed or a few minutes here and there in the pickup while waiting between appointments. The challenge is like life, the dairy industry is changing faster than it ever has before, and you need to operate your dairy, less like a hobby farm and more like an agribusiness. But you just don’t have the time. 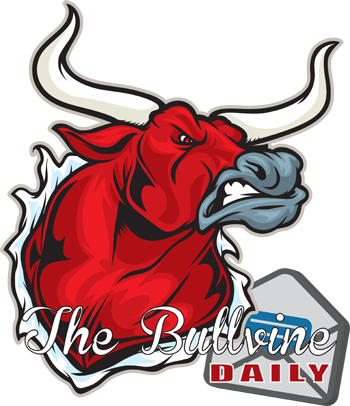 That is why we created the Bullvine Daily. You don’t have time to read all the latest news sites, check out the vast array of sites that are all posting the same news, or whatever someone pays them to promote. You have cows to milk, feed to mix, employees to manage, machinery to fix, and many other projects to get done if you can just find the time to do it. Fortunately, because we don’t have any of those things to do every day, we read them for you and keep you up-to-date on what you might have missed that might be relevant for a dairy producer. Our daily ezine contains the summary of what we’ve read that week which pertains most to a dairy farmer. If you’re interested in receiving these summaries, join the over 30,000 dairy producers that already subscribe and complete the simple form below. You will also be automatically entered into our monthly draws for great prizes. As our way of saying thanks for signing up, we’ll send you our Breeders Guide to Genomics Free.